The Reynoldsburg City School District is committed to the belief that every child can achieve at high levels. Our academic programs are rigorous and highly personalized to meet the individual needs of every student. A key component to Reynoldsburg's personalized approach is affording students and parents choices among specialized instructional models. 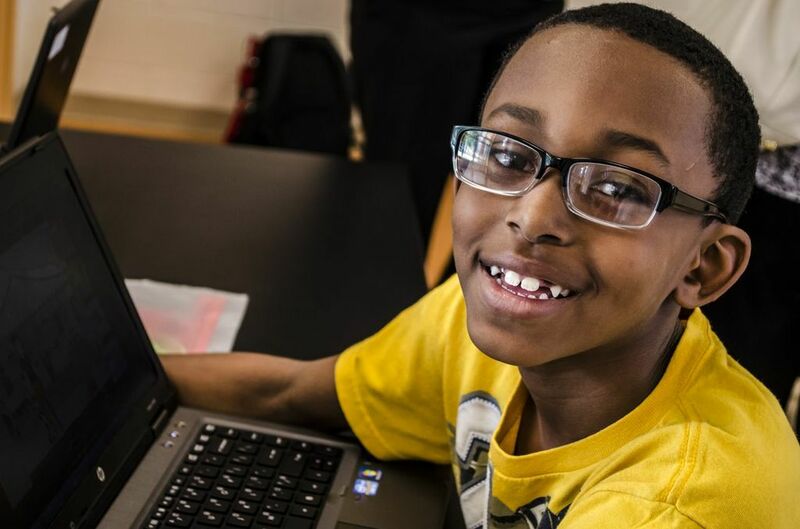 Reynoldsburg offers choices among Science, Technology, Engineering and Math (STEM) focused schools at all grade levels, as well as high-performing neighborhood schools, each with their own niche designed to appeal to their students and families. Personalization is achieved at the classroom and individual student level through blended learning, which provides a suite of digital tools that allow teachers to home in on each student's strengths and needs. As students progress into high school, they are provided opportunities to link their academic studies with their college and career interests. All high school students choose one of four interest-based academies to attend. Within each are college/career pathways that include rigorous high school coursework, college classes and professional experiences that prepare them for entering the workforce and/or continuing with their postsecondary education upon graduation. All students are provided equitable access to the district's programs. A high quality education starts with understanding the basics. Reynoldsburg students learn to apply what they know across subjects and in unfamiliar situations. They learn by doing and are frequently asked to formulate their own relevant questions to explore. Under the guidance of skilled teachers, students work hard to become critical thinkers, innovators and independent, problem-solvers. In this way, every Reynoldsburg student is prepared for college, careers and their future roles in society.